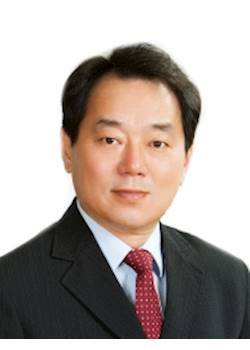 Steve (Yongwoo) worked as an Economics News Editor for a daily newspaper in South Korea. His passion for print media has continued here in NZ, where he has been running a community newspaper since 2001. Steve has owned and operated businesses in telecommunications, call centres, water distribution and sushi shops. He has extensive experience in consulting and advertising, with an excellent understanding of how to promote and sell businesses. His business network is extensive, which is certainly an advantage to any professional business broker. "To be rewarded from their devoted business is my duty"